The future of one of the country’s greatest 18th century landscapes looks secure following discussions between the National Trust, Barnsley Council and The Northern College. The three organisations are working together in order to secure the future of Wentworth Castle Gardens with a view to it reopening in summer 2019. Discussions have been ongoing between all three organisations since the site closed in April 2017. The reopening would see the gardens and parkland – the only grade 1 listed park and garden in South Yorkshire – complement the cultural offer of museums and attractions in the region, and the National Trust intends to place the needs of the local community at the heart of the offer through a programme of events, activities, volunteering and employment. Wentworth Castle Gardens was the home of Thomas Wentworth, whose ambitions for the site were brought to life in the 1740s. 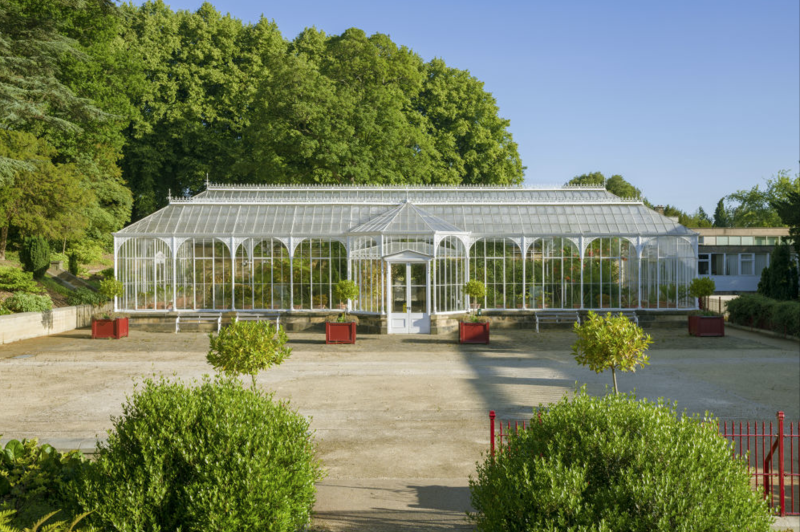 After falling into disrepair it underwent significant investment and was opened to the public in 2007 by the Wentworth Castle and Stainborough Park Heritage Trust, with support from the Heritage Lottery Fund and others. Subject to legal agreements being finalised, the National Trust plans to enter into a 25 year lease that will see them bring their wealth of experience in managing and conserving historic places. Already in the region, the charity looks after the World Heritage Site of Fountains Abbey and Studley Royal, Nostell, Hardwick Hall and Clumber Park. Working collaboratively as plans develop, the National Trust, Barnsley Council and The Northern College will be liaising with the local community and there’ll be lots of opportunities to use the site, discover new ways to enjoy Wentworth Castle Gardens again and get involved. Joanna Royle, assistant director for the National Trust in the north, says “Wentworth Castle Gardens is such an important and beautiful place, and it is a vital green space for local communities. We’re looking forward to building on the hard work of Wentworth Castle and Stainborough Park Heritage Trust at the site, whilst sharing the rich heritage and stories of the gardens and its creators. But above all, we want to ensure that everyone visiting next year will be made very welcome and once again be able to enjoy this as a place to explore, walk, relax, play and spend time together outdoors. Cllr Sir Steve Houghton CBE, leader of Barnsley Council, says: “I’m really pleased to announce our partnership with the National Trust and The Northern College that will see Wentworth Castle Gardens reopen to the public. “It has always been our ambition to secure a sustainable future for this magnificent estate and our partnership with the National Trust does just that. 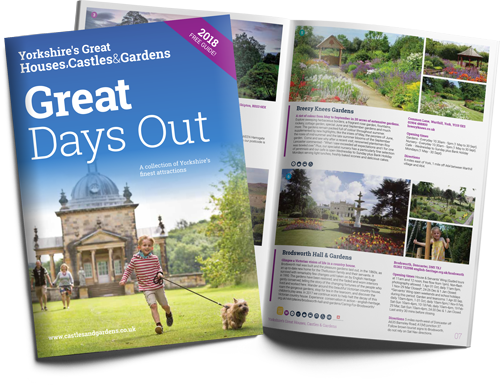 Diana Terris, Barnsley Council’s chief executive, added “Anyone who has ever visited Wentworth Castle Gardens can’t deny how stunning the grounds are. We’re excited to be partnering with the National Trust and look forward to reopening the grounds to visitors in due course. “We’ll work closely with the National Trust, through our award winning Barnsley Museums service, to get our local communities involved in development of the site. “I am thrilled that the belief and hard work of the staff, the Garden’s many volunteers and my fellow trustees has come to this marvellous result. It has taken 10 years to bring this treasure back to life and all who have helped deserve praise and thanks. All partners are keen to reopen the site as soon as possible, and in the meantime, work will be carried out by the National Trust to prepare the visitor facilities, including a new catering and retail offer alongside an improved car park ahead of opening. Recruitment of staff and volunteers will also begin, with several core roles within the staff team opening to applicants from today.